Cameroon’s octogenarian president, Paul Biya, who has held power for 36 years, has won another term after an election marred by allegations of fraud and in which many people were too scared to vote. 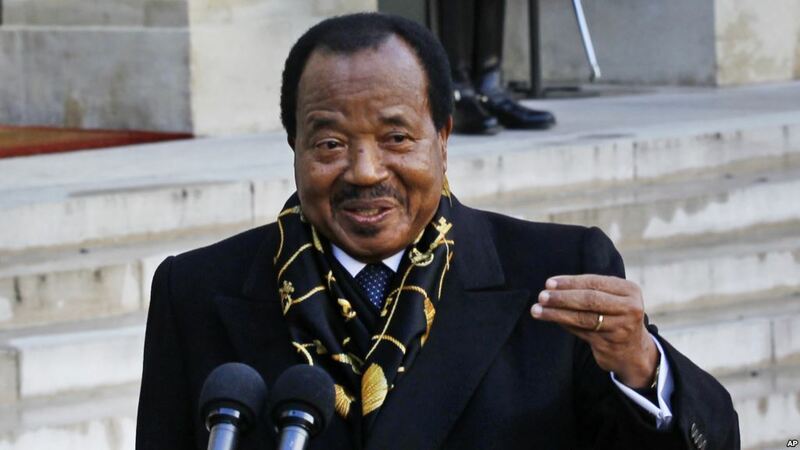 Biya was declared the winner on Monday with 71.28% of the votes cast in the election on 7 October. Maurice Kamto, the opposition leader who had declared himself the winner a few hours after the polls closed, refused to attend the declaration ceremony after his party was said to have taken just 14% of the vote. Mr Biya, at 85 sub-Saharan Africa’s oldest leader, took 71.3% of the vote, according to official results. Source : The Guardian and BBC News.